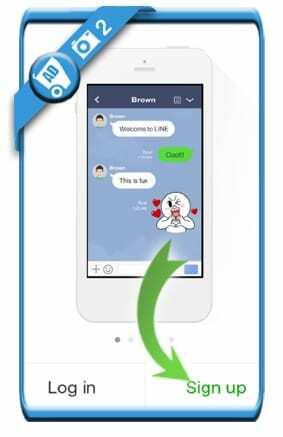 Line is a free messaging and calling app. 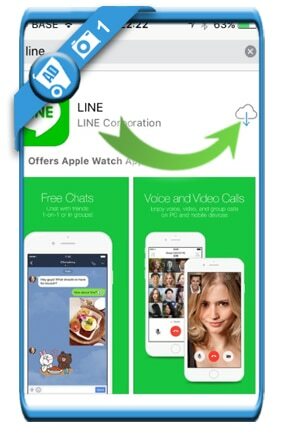 Do you want to create a new Line account? Then you came to the right place because we’re about to show you step by step what you need to do to join them. 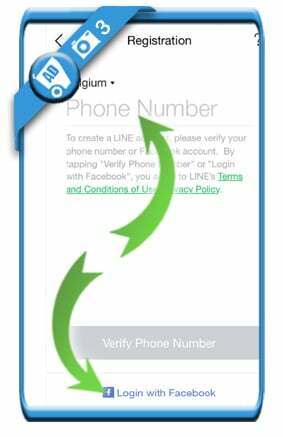 It’s up to you to choose which method you prefer, in this example I’ll proceed with the phone number registration. 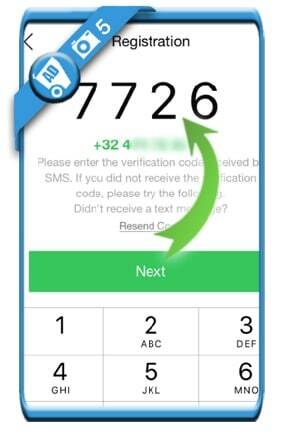 5 Enter the 4 digit code you receive now by SMS, then choose ‘Next’. 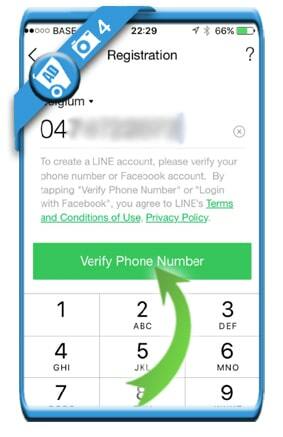 Don’t postpone this because the code is only valid for 30 minutes. Tap on ‘Register’ when you’re ready. 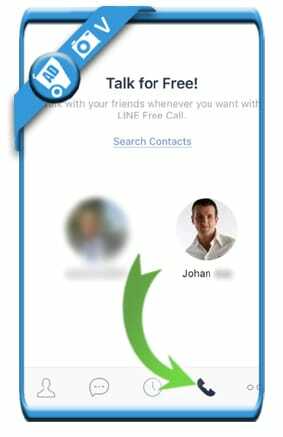 You can now start using the Line app by adding friends and making free calls. I hope you’ll enjoy it! 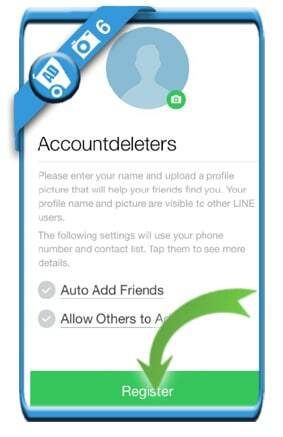 How to create a new Happn account? How to create an Imvu account? How to create a Pokemon Trainer Club account free?